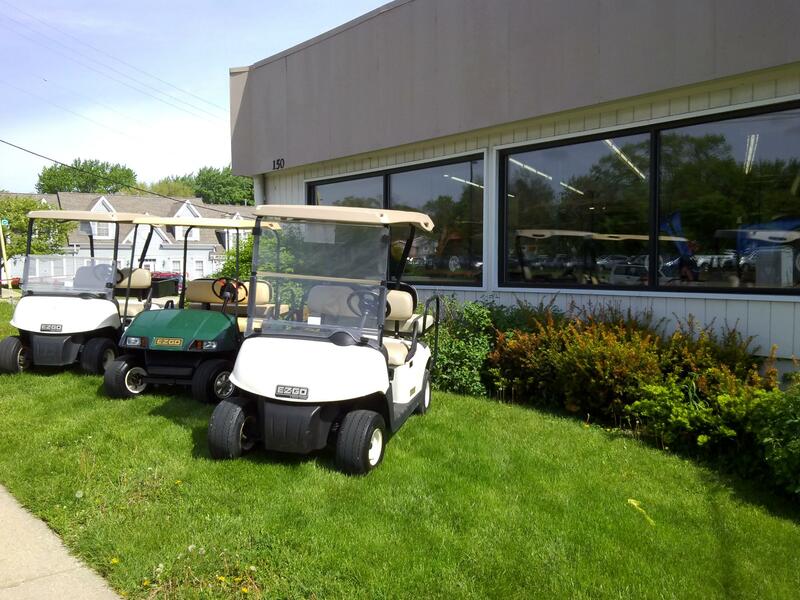 We are your local golf cart dealer that covers the greater Chicagoland area, northern Illinois, and south east Wisconsin areas. 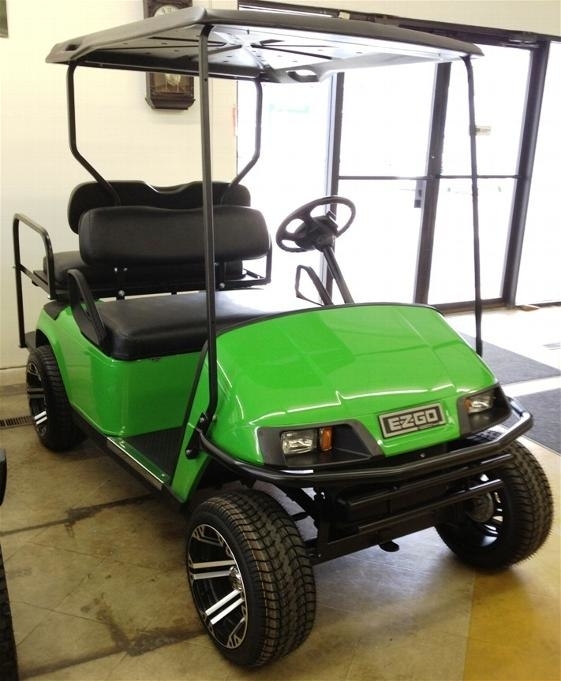 We specialize in new, used, and custom golf cars and we are a factory authorized E-Z-GO golf cart dealer. We have a full service operation that includes a sales, service and rental team to meet all your needs. Our service and repair department has been doing golf cart repairs for over 20 years and our skilled and trained mechanics are experts for any type of golf carts. 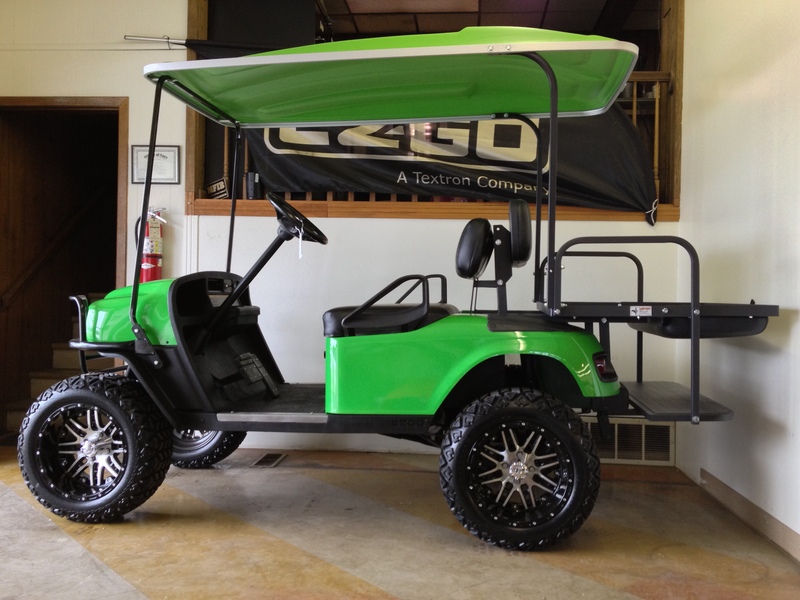 Our rental department a golf cart for any of your activities. 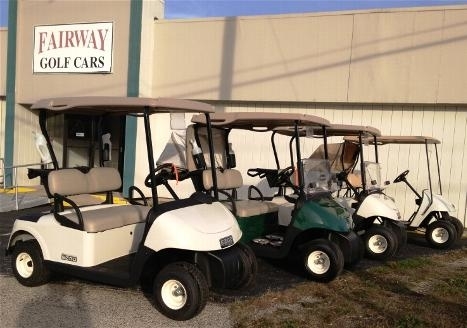 We have standard golf cars, four passenger cars and cars with utility boxes. 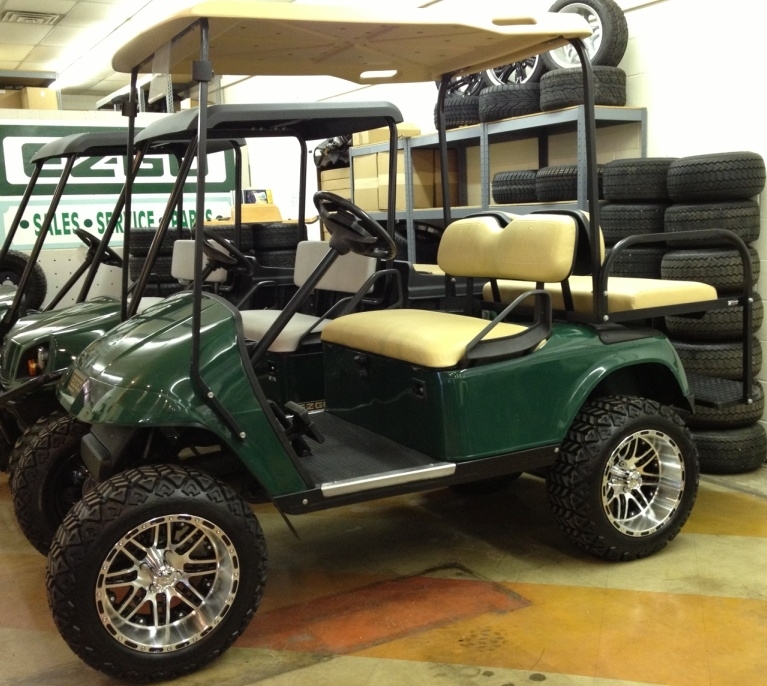 We want to be your golf car company! Give us a call or stop by today and check out our great selection. 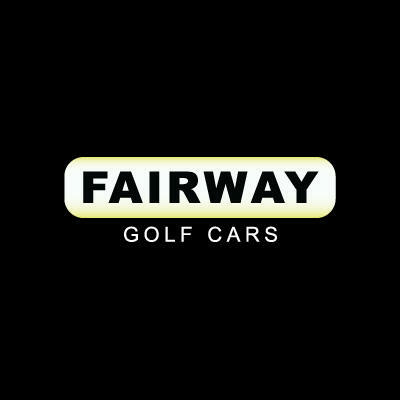 Currently there are no reviews for ' Fairway Golf Cars '.